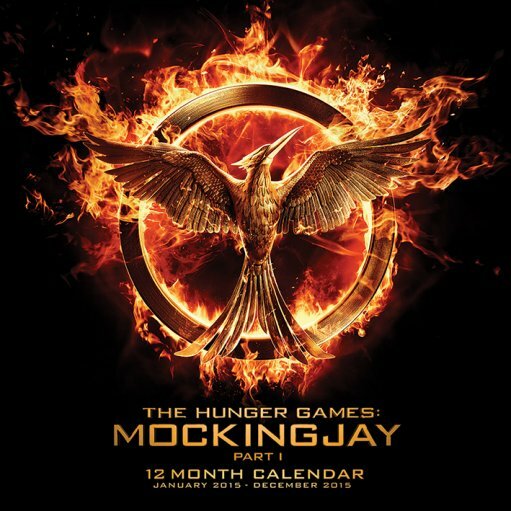 The release of Mockingjay - Part 1 is just a few days away, and a great range of official merchandise is now available to buy here in the UK from Amazon and Pyramid. If the above links don't work for you then click here. 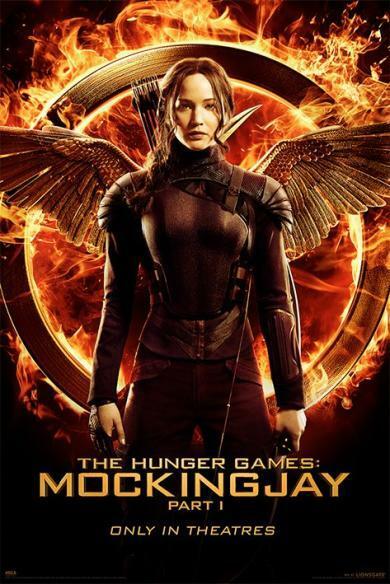 There have also been reports of some Claire's stores stocking select Mockingjay merchandise. The official soundtrack album (curated by Lorde) is now available to buy on Amazon & iTunes. Feel free to send us pictures of your items!